Marc Acton has been a professional writer for 10 years. His work has appeared in "GX Magazine," "Foundations Magazine" and on (very) late night television. His TV and film production degree from Ball State University taught him how to tell stories. His experience flying Army helicopters makes him fear no deadline. 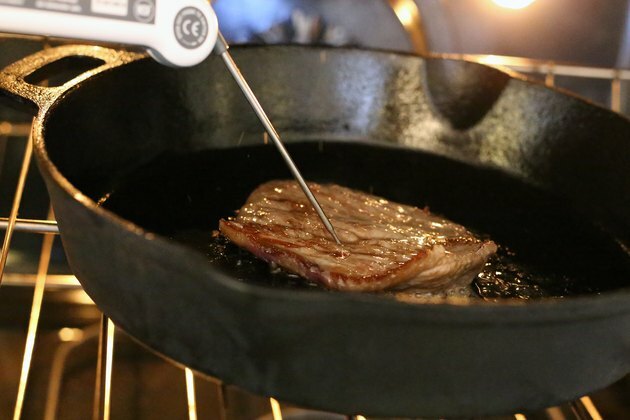 With a few simple techniques and a few common tools, cooking steak in the oven is not just doable, it's quick and easy and can provide a tasty finished product. And while a broiler pan can be a helpful tool, it's certainly not required. Focus on seasoning, giving your steak a good sear, and not over-cooking, and you'll have a steak fit for the ficklest meat eaters. Preheat your oven and frying pan, preparing your ingredients while waiting for both to reach their desired heat. 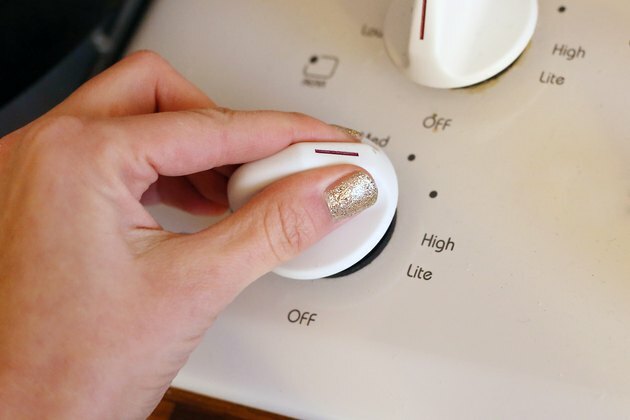 Your frying pan should be set on medium-high heat, with your oven on broil. Apply salt and pepper and your favorite seasoning to both sides of the meat. Season liberally, using more seasoning than you would if you were cooking on a grill. Include a little spicy heat in your mix or, for a different flavor profile, add an international seasoning like five-spice or curry powder. Heat at least a tablespoon of oil in a pan. Moisten your fingers in your sink, and flick a small amount of water into the pan. When the liquid splatters, your pan and oil are hot enough. Put your steak in the pan and sear it on both sides. 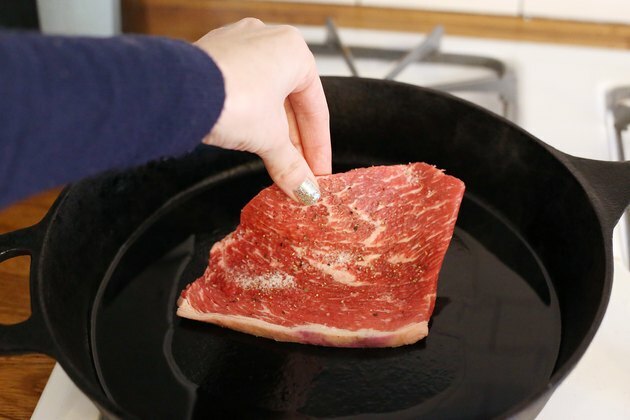 Leave the steak in the same frying pan you used to sear it and put the whole thing into the oven, within a few inches of your broiler heating elements. This ensures an even temperature across your cooking surface and reduces the amount of time needed to thoroughly cook your meat. Remove your meat from the oven 5 degrees prior to reaching your desired internal temperature. The USDA recommends a temperature of 145 F. Depending on the thickness of your meat, this is normally between three and five minutes per side. 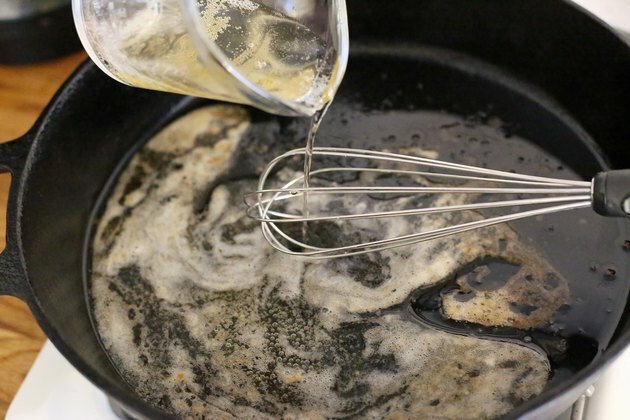 Remove your steak from your pan and add one-half cup of wine, beer or chicken stock to make a simple pan sauce. Add a tablespoon of butter and season with salt and simple seasoning like garlic powder and onion salt. 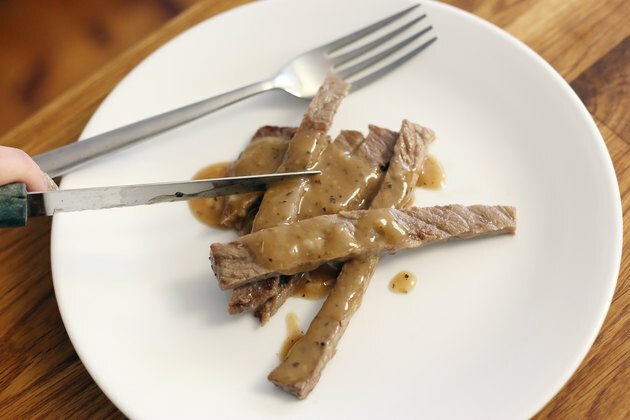 Scrape any browned meat pieces into the sauce and serve with your steak. 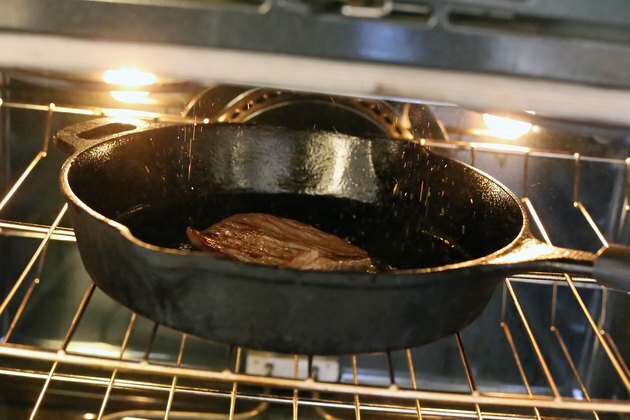 To get a good sear, make sure you're not overfilling your frying pan; this causes the temperature of the pan to decrease. 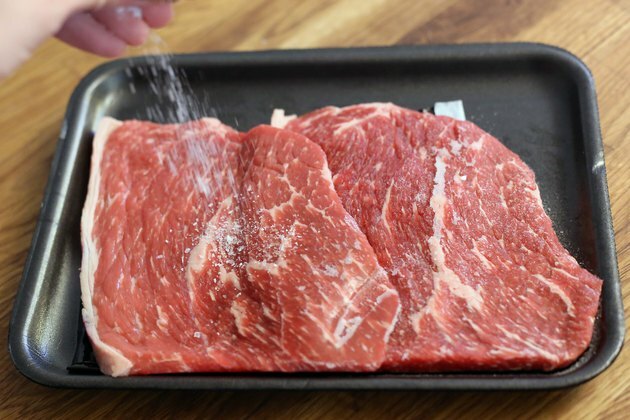 Avoid overcooking; this causes more of your steak's fat content to be rendered out, leaving it dry and tough.